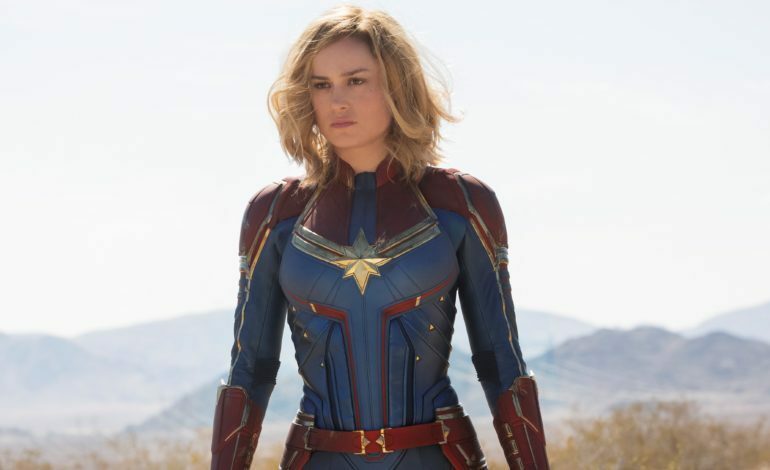 With Captain Marvel‘s release date in March quickly approaching, it has just been announced that the film will release on the same day in North America and in China. China and North America are the two biggest film markets in the world. Films that premiere in China have to pass the government’s screening process and are only released after being approved, and never during Chinese New Year. Usually Hollywood blockbusters are released in China weeks after the release date in the US. The last few Marvel films have opened between 1 and 7 weeks later in China than domestically. This makes Captain Marvel an anomaly, as it’s unusual for the release dates to perfectly line up. The significance of this international release is that Captain Marvel will be dominating the world market opening weekend and will be the main topic of conversation. It will be clear immediately how successful the film is, with an estimated $140 million box office opening weekend domestically. Advanced ticket sales have already proven that Captain Marvel is going to be just as successful as Infinity War and Black Panther. The film is highly anticipated after the post-credit sequence of Infinity War hinted at the significance of Carol Danvers in the next installment of the Avengers series, so audiences will be pouring in for hints at if and how their favorite heroes will return. See Captain Marvel when it takes over theaters on March 8.